MELODY FARMS - PHASE II, MELODY POINT ESTATE LOT. ESTABLISHED LAKESIDE SUBDIVISION WITH OVER-SIZED INTERIOR, POND AND LAKE LOTS AVAILABLE. 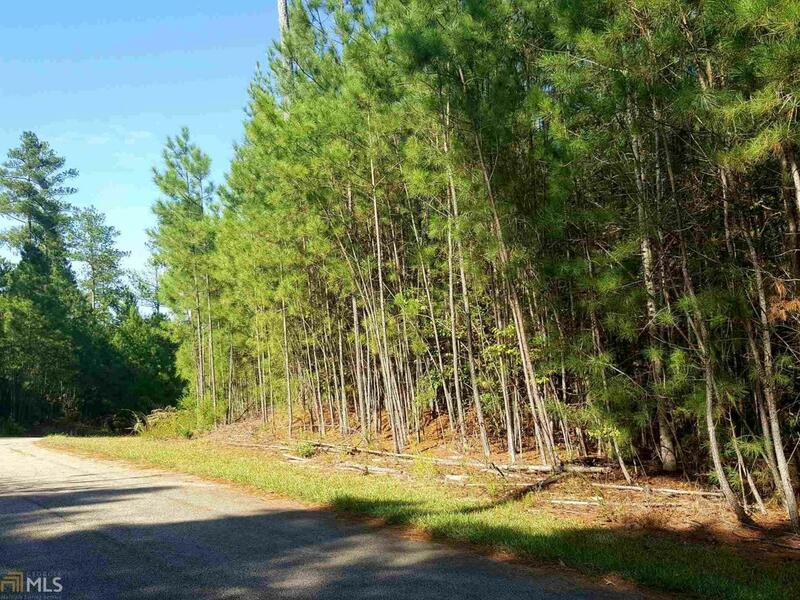 LOT 10 HAS HARDWOODS AND ADJOINS U.S. ARMY CORPS OF ENGINEERS PROPERTY AND LAKE HARTWELL. UNDERGROUND POWER, COUNTY WATER, NATURAL GAS, PAVED STREETS AND RESTRICTIVE COVENANTS MAKE THIS HART COUNTY'S FINEST SUBDIVISION. Feature Name 130 FEET ON CORPS PROPERTY LAKE HARTWELL. Listing provided courtesy of All Hart Realty. © 2019 Georgia Multiple Listing Service, Inc. All rights reserved. Information Deemed Reliable But Not Guaranteed.